Coming October 13, 2014 ARE YOU READY!?! 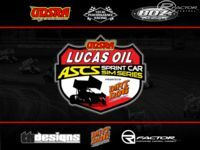 Choose from 25 ASCS National Tour drivers and compete as your favorite ASCS driver against other live players online, or test offline in a private track session with the most realistic dirt sprint car addition for rFactor 1. Customize your open wheel 700+ horse power hot rod with 40+ upgrade options. Three(3) UDSRA server's will be configured to host open setup races every 30 min. One rookie server with a Career Rating of 0-1500, one intermediate server with a Career Rating of 1501-2500 and one expert server with a Career Rating of 2501+. Race and Qualify sessions are being recorded into the statistics server database, giving every driver a Race Rating, Safety Rating and Career Rating, as well as tracking individual driver stats such as Starts, Wins, Poles, Qual, Finish, Total Laps, Laps Led, Win % and Led %. Big thanks to Christopher Joyal for creating the awesome career management software. We at UDSRA hope you enjoy this and use your time in the server wisely, as we will be using this as a tool to help remove careless drivers from UDSRA servers. 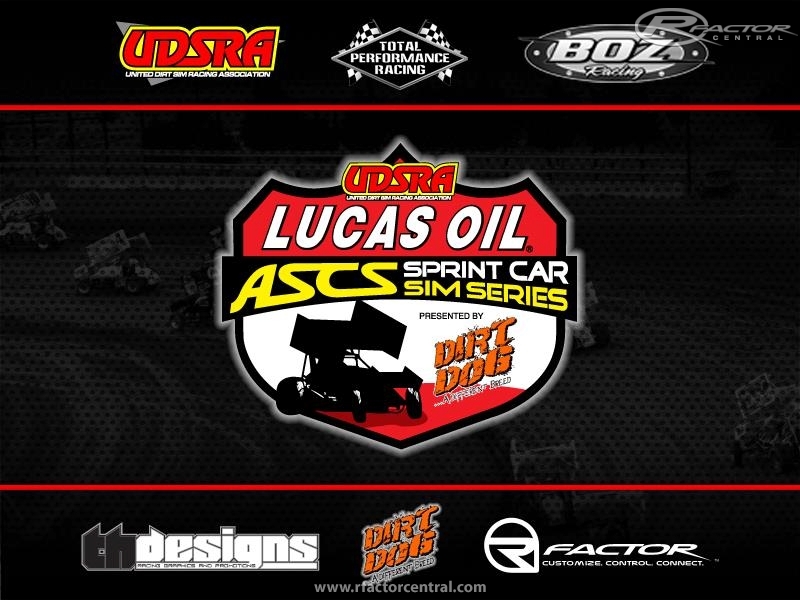 Visit www.udsra.org for all the info needed to join our online racing community. 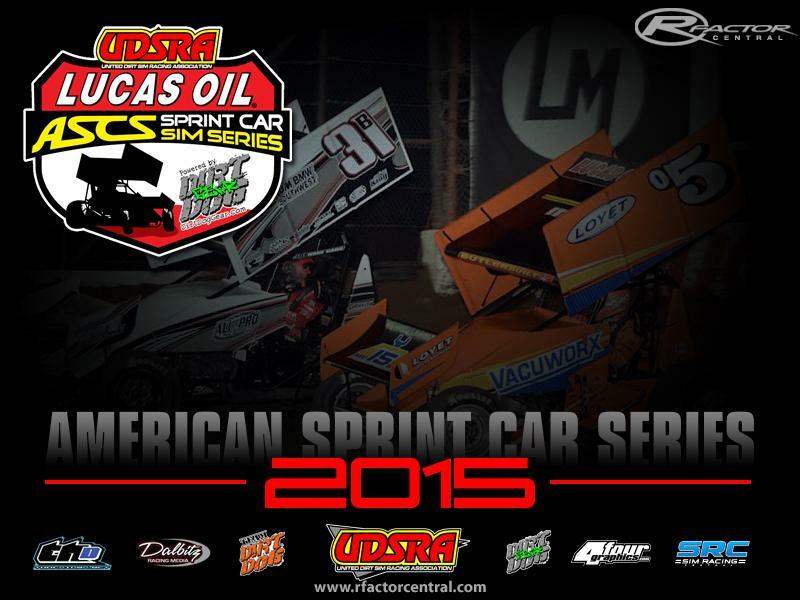 There are currently no setups for ASCS 360 Sprint Cars. Add a Setup. 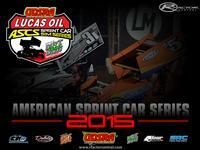 There are currently no car skins available for ASCS 360 Sprint Cars. If you are a painter you can share skins for this mod via the Car Skins area. Visit the Spray Booth for painting tips & tricks. Improved Physics-engine models for Formula 1 cars, featuring all Rear Pull Rod suspensions, and for some models. can I use these cars on Dirt Works Designs tracks?